I’m way into psycho-thrillers, and I’ve been on an anime movie streak too (just watched The Boy and the Beast and The Girl Who Leapt Through Time this past week, and they were good too). 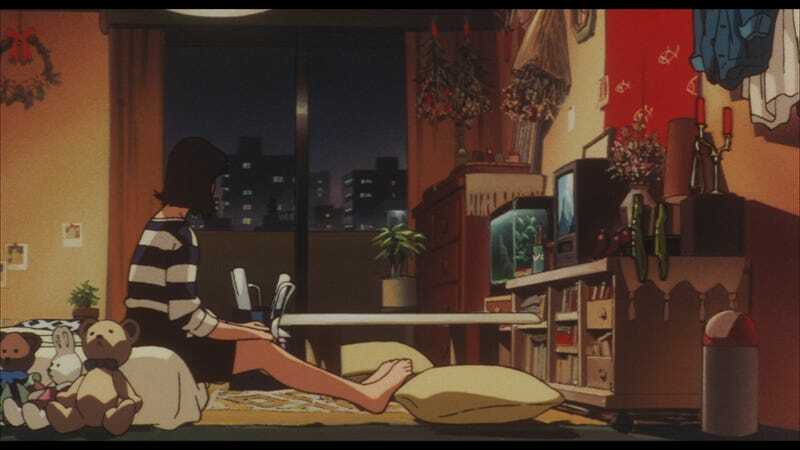 I think I’m going to watch more of Kon’s films that he’s written/directed, because he certainly knocked it out of the park with Perfect Blue. I need to catch up on all the films that I’ve missed, or hadn’t heard about. My question is: What’s a movie from your past that you think people should see?